It has been a long time since my last post and a lot of things happened in the meanwhile. I’ve always written an update, when I felt the need to share my experiences with the community and somehow it has always been something very spontaneous and effortless. In the last months a lot of things happened and changed in my life. On the climbing side, I listened more to my desire of exploring other aspects of climbing, which have always inspired me, without being scared of quitting something well-known for the unknown. I just felt the need to take things how they came, without making any plans, and without any expectations or fears. I felt the desire of commit myself and to follow the flow of this process. 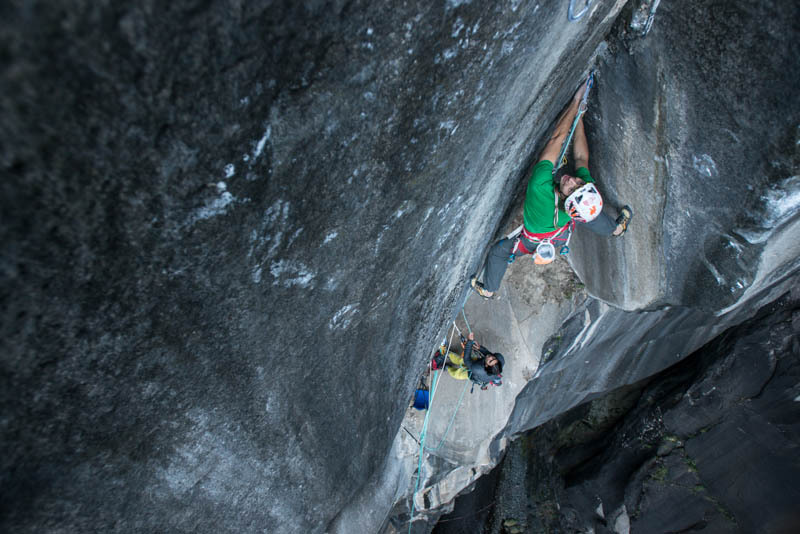 All that offered me a lot of strong experiences and feelings, but somehow I felt that I had to keep them for myself, to find a new balance and to grow as a person and a climber… and that’s the reason why I haven’t written so much in the last period. The expedition to “la Reunion” was a great and strong experience, but it asked me a lot of physically and mentally energies, and I felt completely exhausted when I came back. It has been a mix of strong and controversial feelings, which taught me a lot, but at the same time disconcerted all my life and climbing balance. I struggled for a long time before to feel my normal climbing flow again… and I still have to get back completely into it. The next big goal will be to find the words to describe all what happened in “la Reunion”…. it’s gonna be hard!!! Take care and keep on doing what inspires you.